Looking for (SEO) copywriting services? A native English copywriter? engage your readers, motivating them to take action. 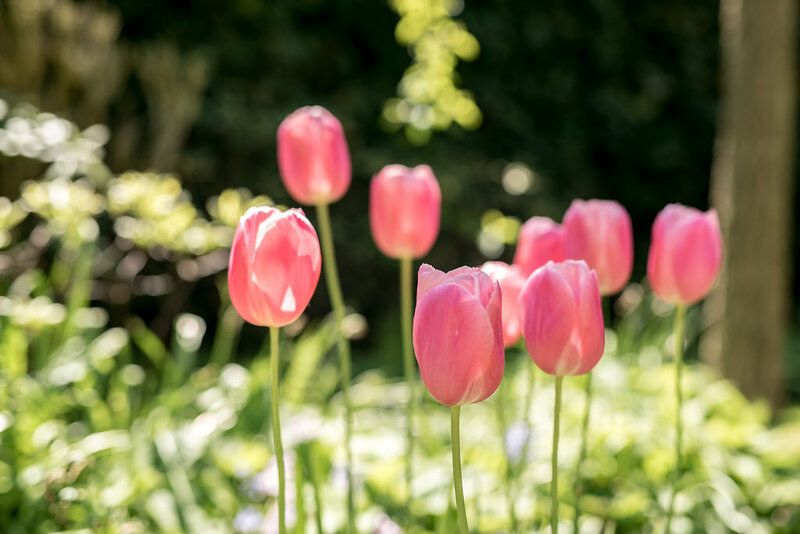 Stars & Tulips writes native English copy for multinational, international and local SME Dutch companies, including communication/media agencies and publishers. A background in market research also gives Stars & Tulips an edge when it comes to communicating your message in the most effective way possible.